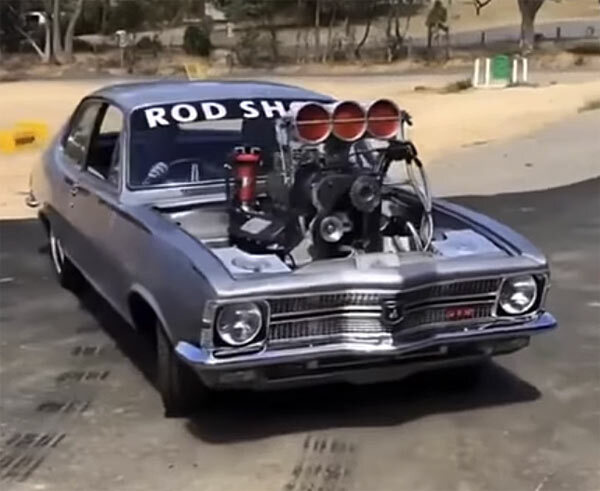 We have featured quite a few muscle car sound compilations over the years, but when we saw this one open up with windows getting smashed in from the monstrous sound and huge plumes of smoke, then why not feature another one. If anything, it’s just a gentle reminder of how a cool a V8 with a supercharger capable of sucking in a planet can sound. It’s like your favourite piece of music. It gives you that shot of adrenaline and other naturally produced happy chemicals in your brain. Start your day off with a bang with your favourite music, the happy sound of a muscle car engine and your day will go much smoother.